FUTURAMA: The WIRED pop-up store returns for the 2010 holiday season, blown out into three levels of shopping, playing and general geeking out. 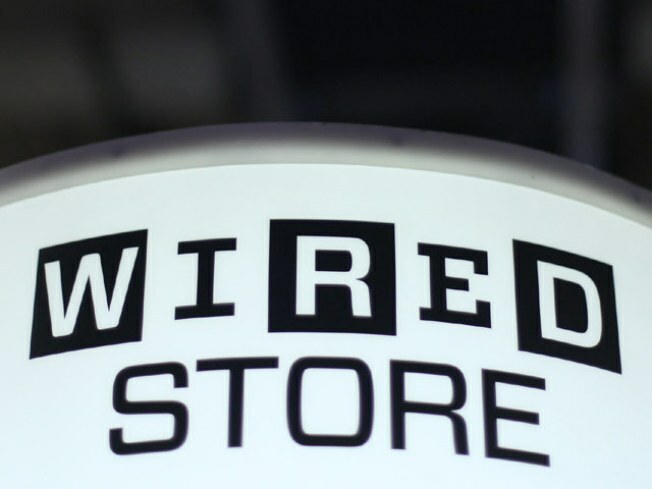 The 8,000-square-feet Noho space is crammed with interactive installations and more than 150 gadgets—from home helpers to kiddie toys to cutting-edge apps—curated by the editors of WIRED magazine; we defy even the most occasional tech user to walk out of here without having melted their plastic. 692 Broadway near 4th Street, 11AM-7PM Wednesday-Sunday through December 26. THE WORLD ACCORDING TO JIM: Even if you think you don’t know the lyrics to the songs in the Muppet Movie, your lizard brain likely has them stuffed away, because they’re great songs, and you probably heard them over and over again when you were tony. Test the theory at tonight’s Muppet Movie Sing-Along at 92YTribeca. A paltry $13 includes Jim Henson’s classic film, a beer, a roomful of Kermitheads singing at the top of their lungs, and the chance to ponder one of life’s enduring questions: Why are there so many songs about rainbows—and what’s on the other side? 11PM. ICON: Few personalities could hold an audience’s attention for a pair of hours with anecdotes from their personal life and career, but when that personality is the legendary Joan Collins, you pretty much never want the night to end (if only to hear about the Warren Beatty years). Collins brings her critically-acclaimed one-woman show of reminiscences, One Night With Joan, to the Ballroom at Feinstein’s at Loews Regency. 8, 10:30PM; schedule varies through November 27.